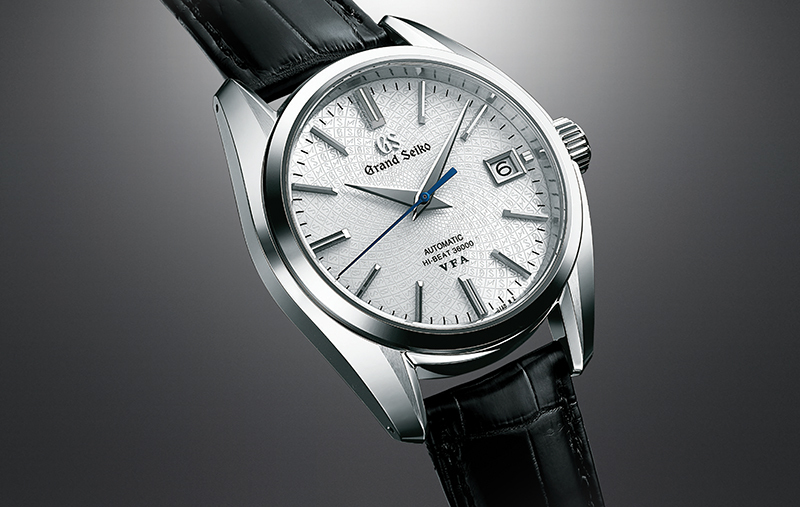 GRAND Seiko will now be marketed in the US through a new independent company. Called Grand Seiko Corporation of America — the first to have spun off the parent company — the newly established operation will “market Grand Seiko through its existing network of retail partners, through the Grand Seiko Boutique in Beverley Hills, and through the Seiko Boutiques in New York and Miami,” according to a statement released by parent company Seiko Watch Corporation. Expansion plans and other marketing initiatives will be announced in New York in November. 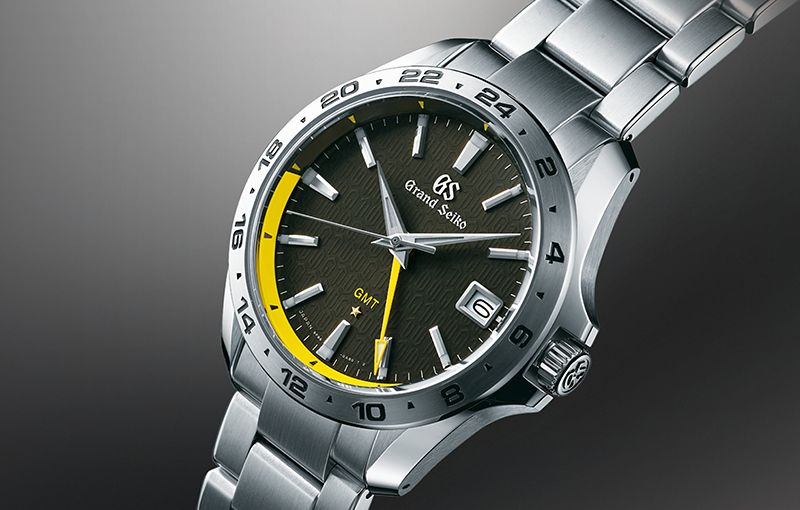 Grand Seiko Corporation of America was incorporated as a wholly owned subsidiary of Seiko Watch Corporation in New York. “The creation of this new company is an important part of our global strategy to raise further the profile of Grand Seiko. 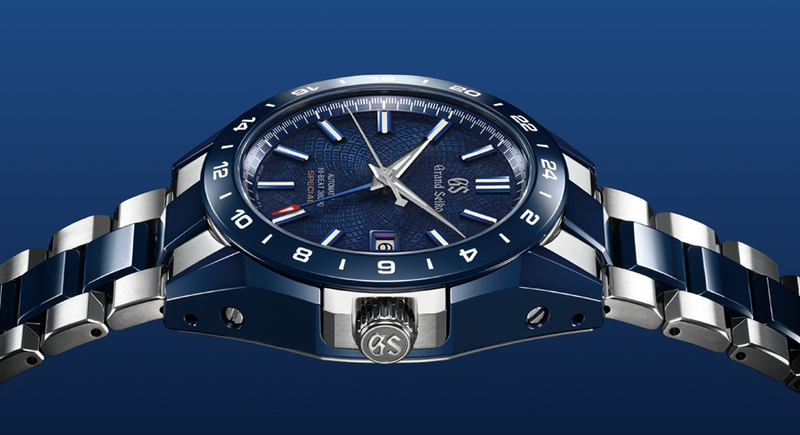 Grand Seiko has been making remarkable progress in the USA in the past two years,” said Shinji Hattori, chairman and CEO of Seiko Watch Corporation. The executive added Grand Seiko Corporation of America aims to establish Grand Seiko — sold at prices between $2,200 and $60,000 — as a luxury watch brand in the US. 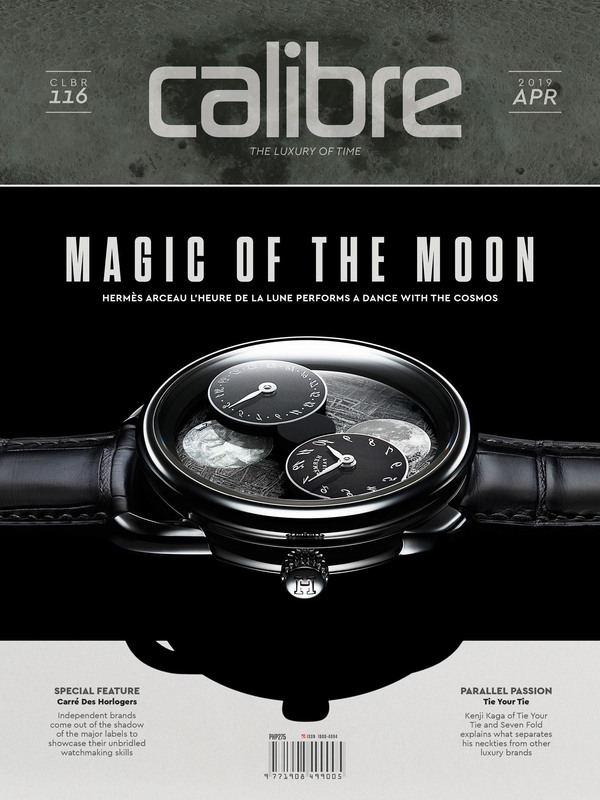 The move establishing the new US company follows that made by Seiko Watch Corporation in 2017 when it made Grand Seiko independent from Seiko. 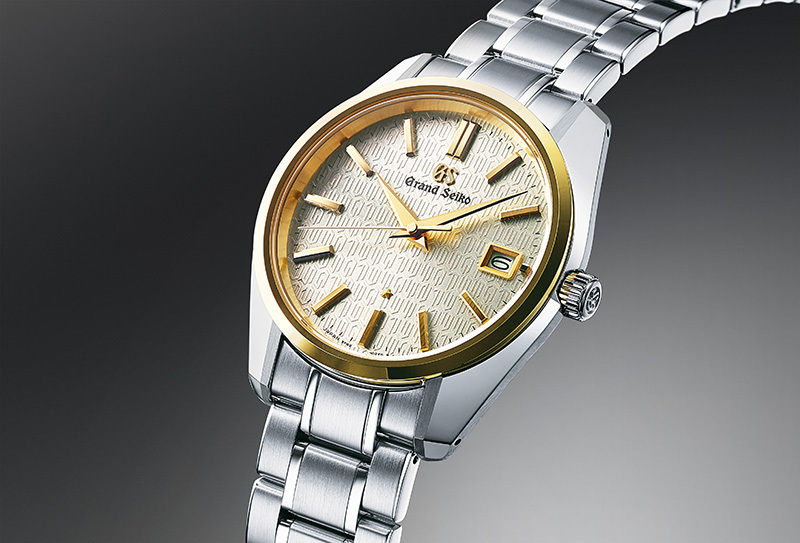 Though the first Grand Seiko was released in 1960, the brand was launched internationally only in 2010. Grand Seiko watches are produced completely in-house, and are hand-assembled and hand-adjusted by skilled artisans in two studios in Japan. In its company report for 2016-2017, Seiko Holdings Corporation, under which Seiko Watch Corporation belongs, disclosed 55% of its business in 2015 came from sales of watches. Of the group’s sales for the same fiscal year, Japan generated the most with a 49% share, followed by Asia-Oceania markets with 34%, and America with 9% (the remaining 8% came from European economies).